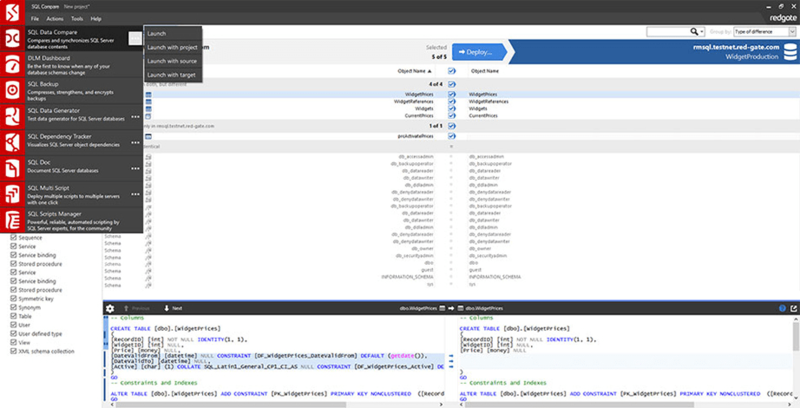 SQL Change Automation includes all the functionality from ReadyRoll. It extends your application development processes so you can automate your database delivery too. You get instant feedback on your code changes, get the exact script you need for release automation and, when you're ready, you can deploy to production with confidence. Double your productivity, protect your data, and include your database in agile processes with our collection of industry standard tools.